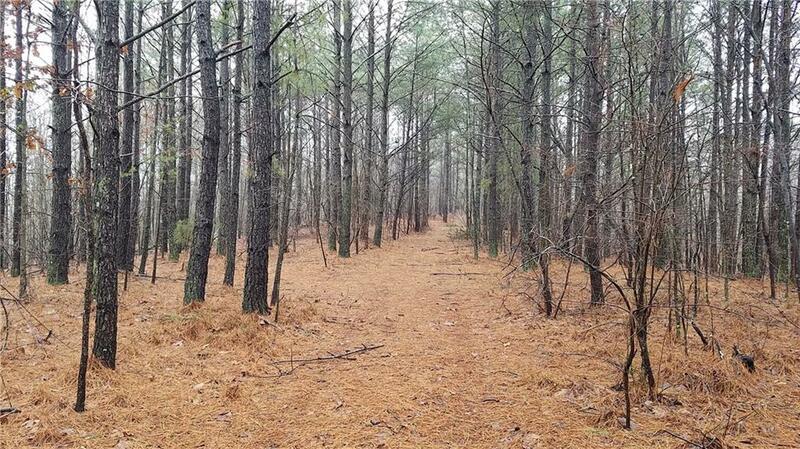 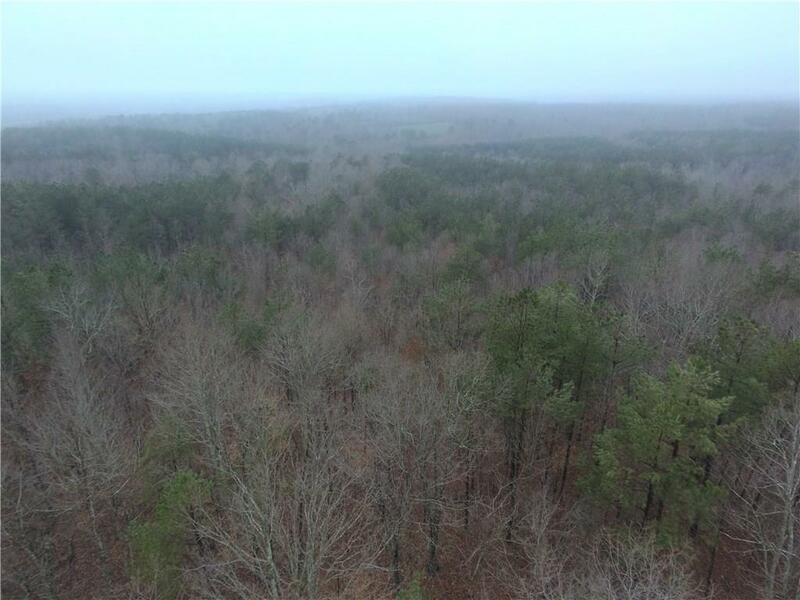 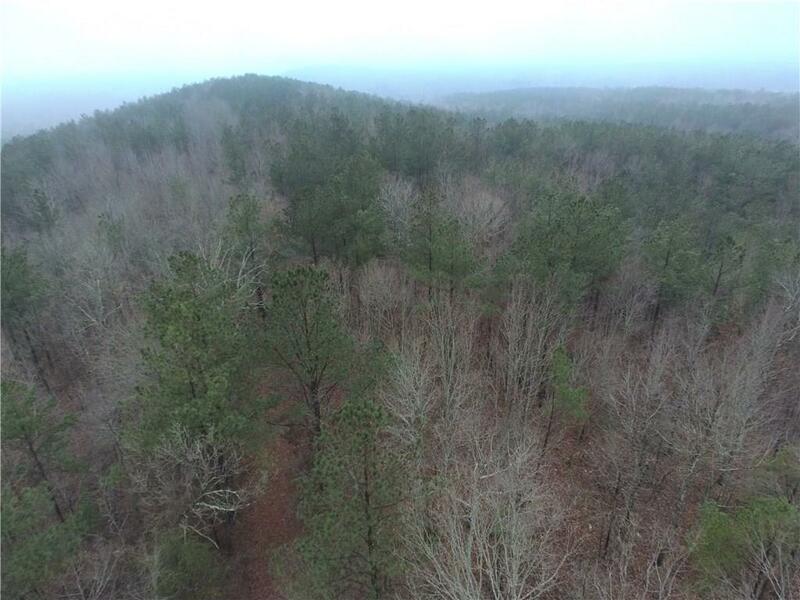 107.49 acres of beautiful scenery with a quarter mile of road frontage. 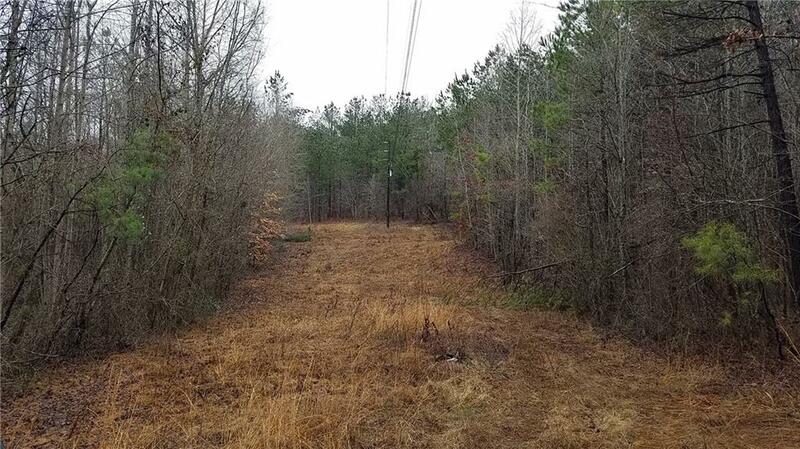 Convenient access to HWY 120,scenic mountain views,30 year old standing timber, two large creeks and a few small ones,several possible home sites. 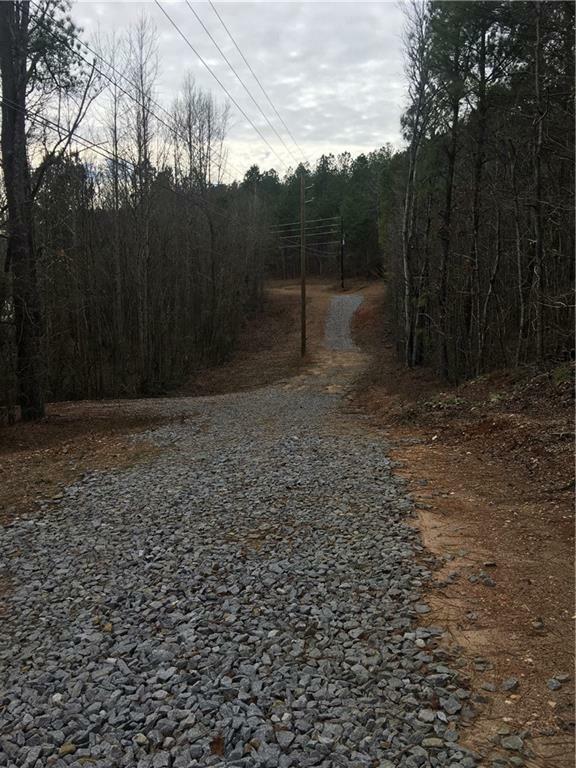 Whether you are someone looking to develop or to make a home, this property is a wonderful place to start. 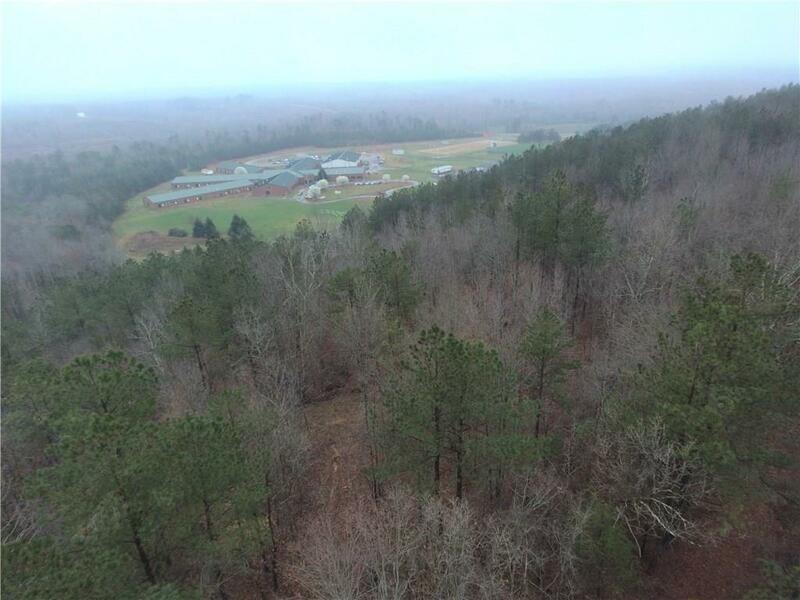 This property is located across from Haralson County Middle School. 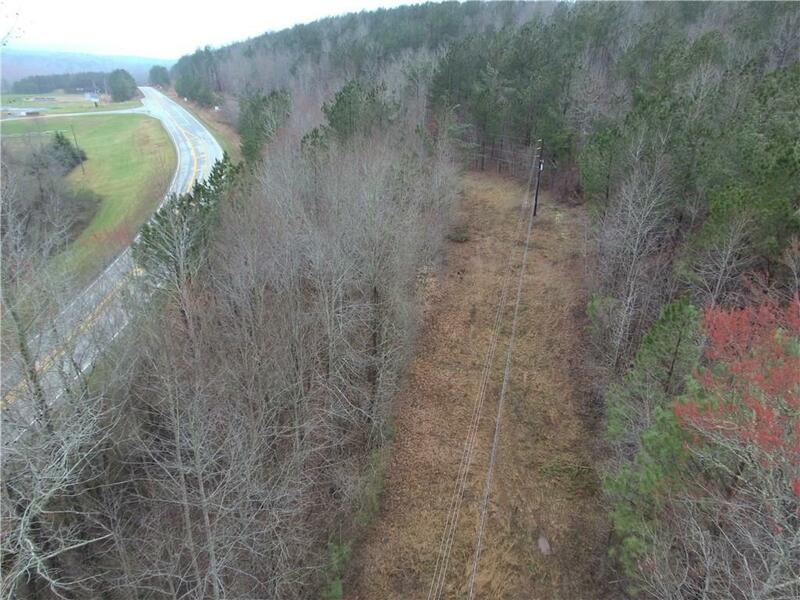 BUILD YOUR DREAM HOME ON ONE LOAN TODAY BY COMBINING LAND, CONSTRUCTION AND PERMANENT FINANCING ALL IN ONE! 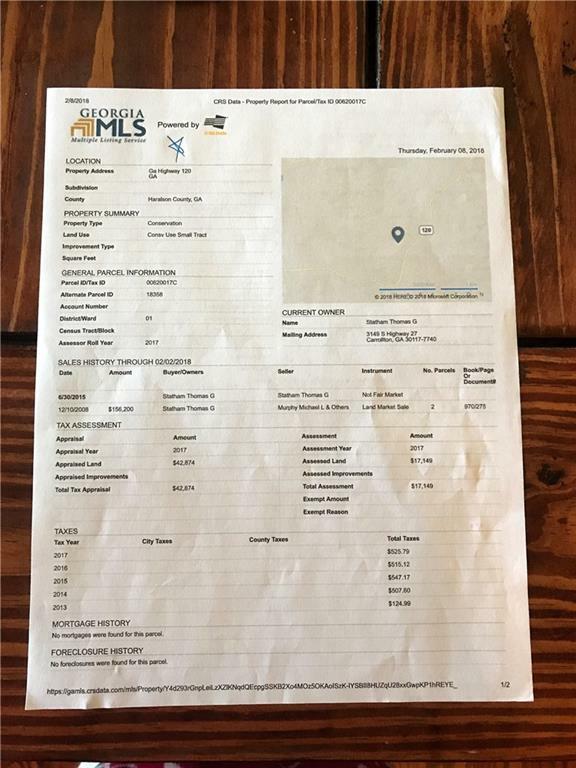 I KNOW A LENDER THAT CAN MAKE THIS HAPPEN! 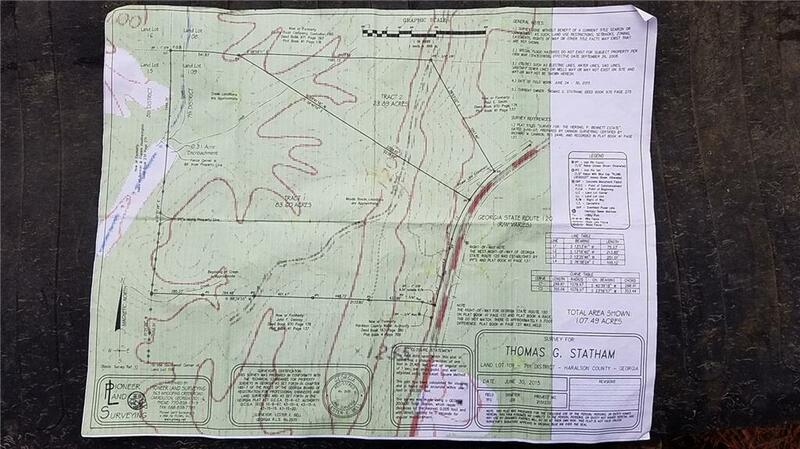 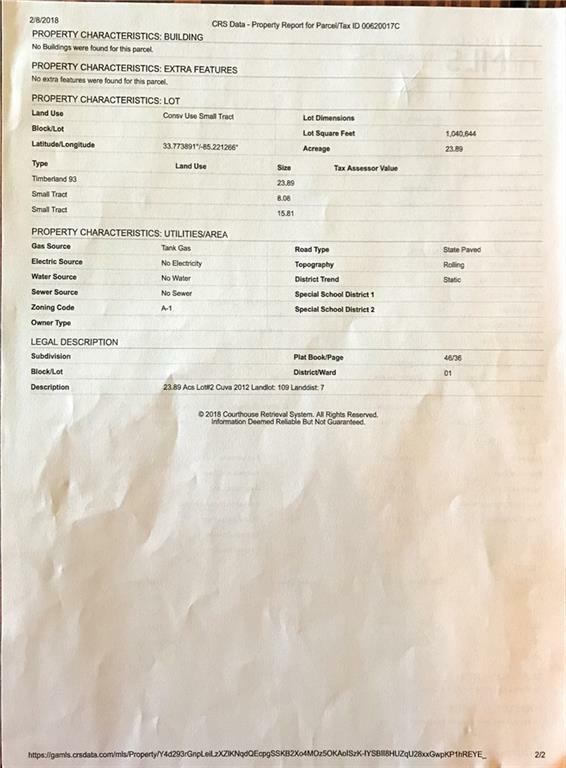 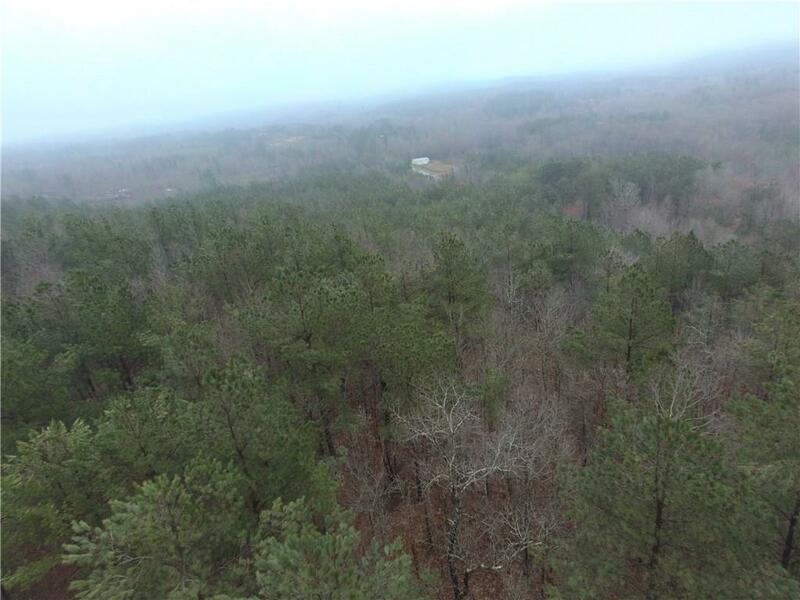 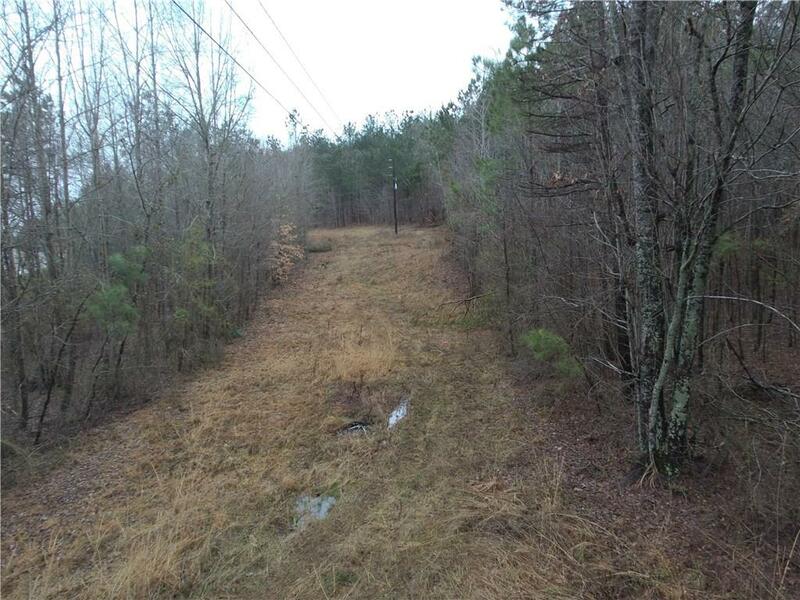 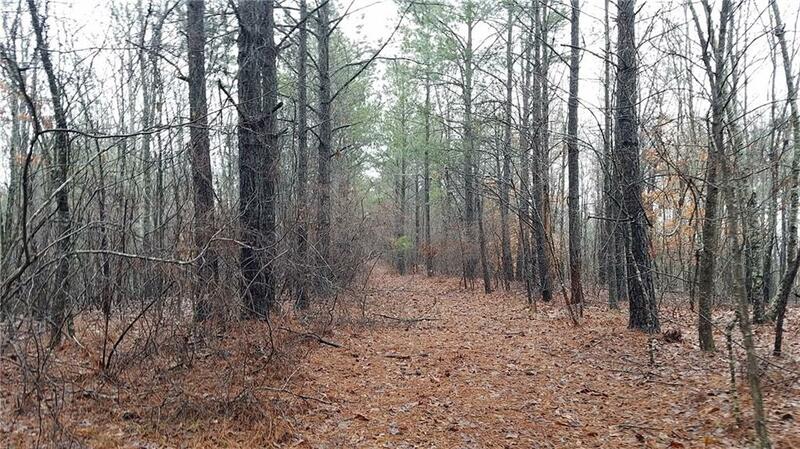 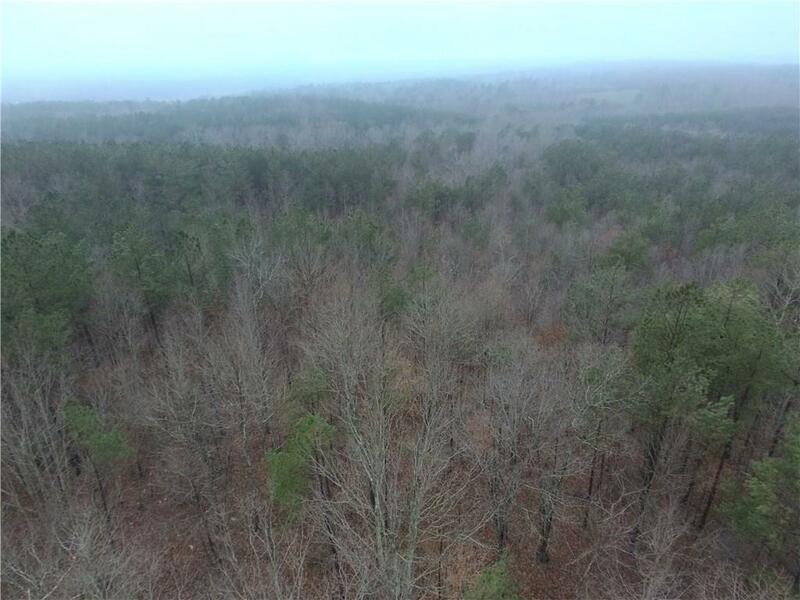 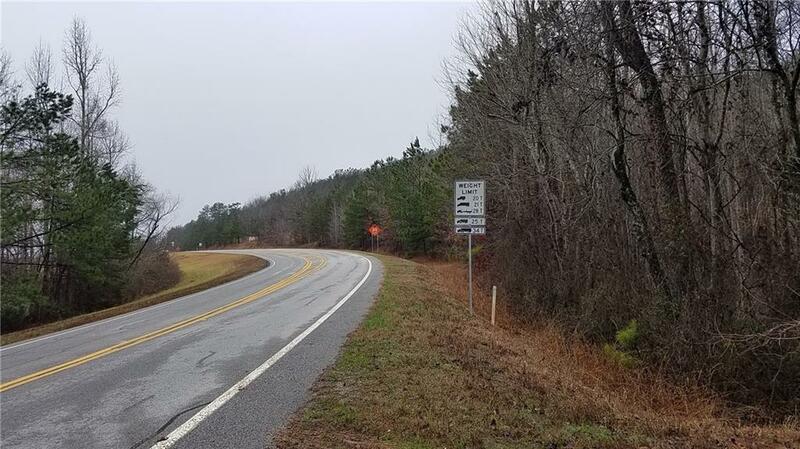 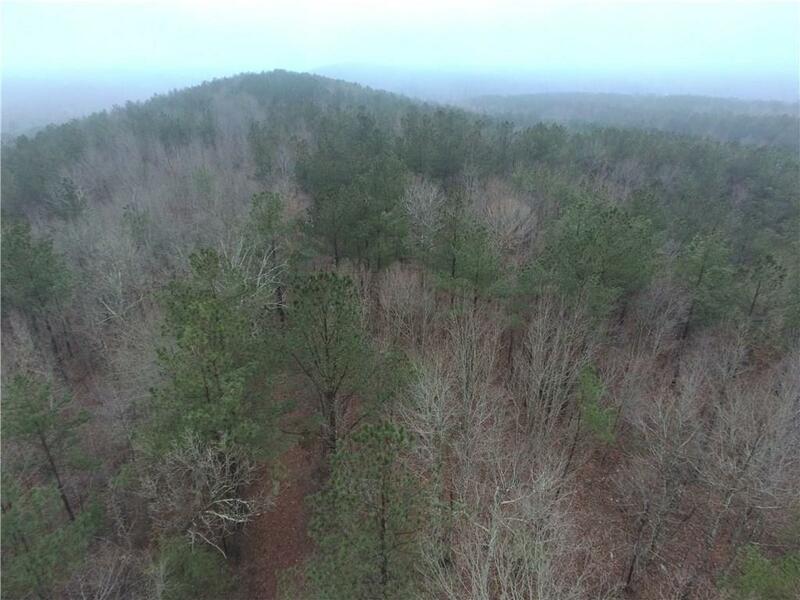 I am interested in 0 Highway 120, Tallapoosa, GA 30176. 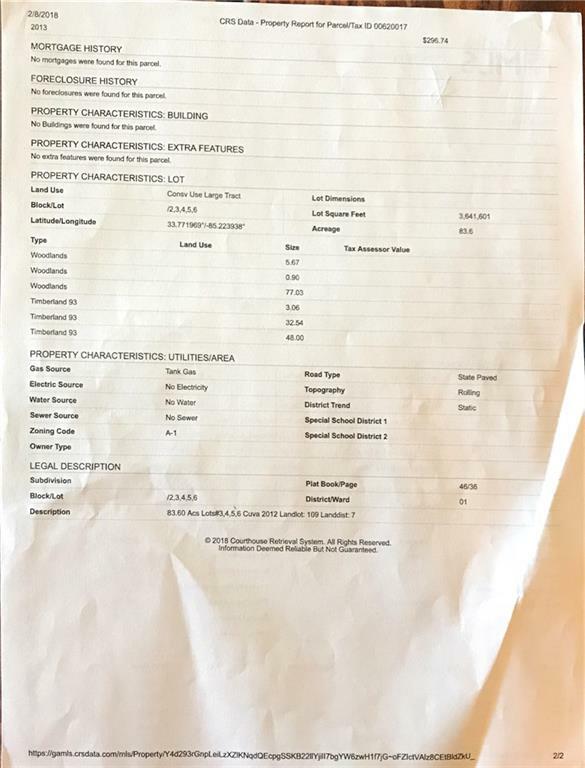 Listing Provided Courtesy Of: Southern Home Management Solutions, LLC.